This is part three in a three part series of the IDmeBAND reviews. As you can see, the IDmeBAND silicone bracelet essentially fits just like a watch. It has a stainless steel ID and the band is made from silicone. This is so nice looking that you could wear this all the time. It goes well for running but could easily go well with my business suit too. You have five lines you can customize on the ID for the pertinent information that you need. This is a one size fits all since it is adjustable just like a watch. It is very easy to put on and take off just like a watch. In addition, it's very comfortable and you don't notice it when you are wearing it - especially when you are running. 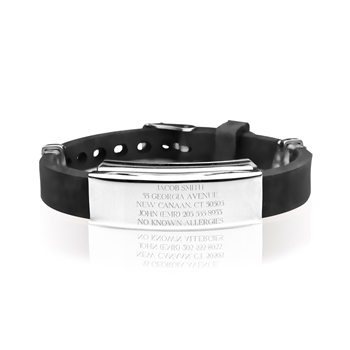 In my opinion, this is a bracelet that would be great not only for the runner in your life but if you know someone that needs pertinent emergency information on them at all times, it looks greats to wear all the time. It retails for $29.99 and you can customize the ID portion with up to five lines. The bracelet colors are available in black, purple and blue. I want to thank Gone for A Run for giving me the opportunity to showcase some of their great products. 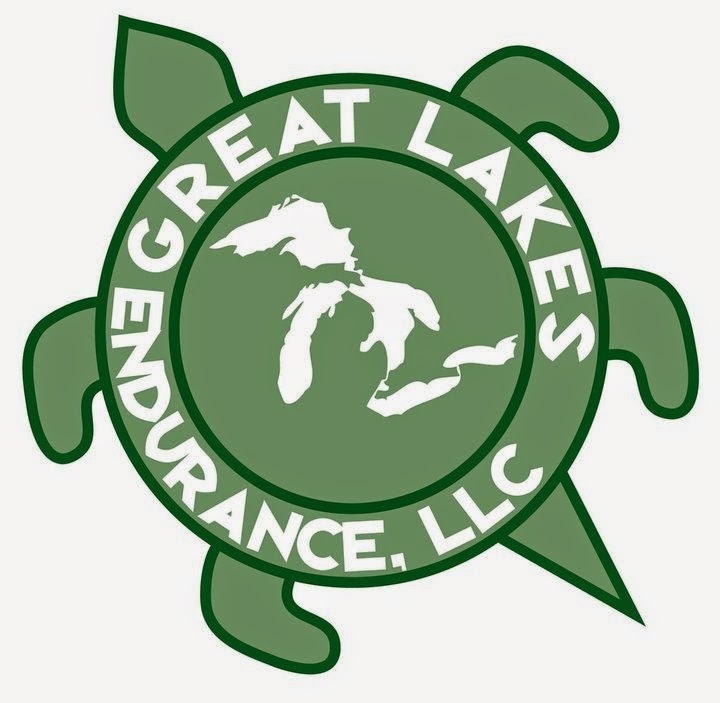 Go check them out as they have so many other unique items especially made for runners. 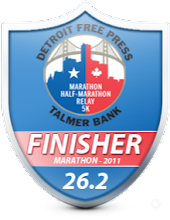 I hope you enjoyed the last three days of review on the Gone for a Run IDmeBAND bracelet. Whatever you choose, please choose to carry some form of ID with you when running. 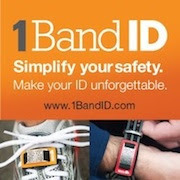 * Note: I received a complementary IDmeBAND Silicone ID bracelet in exchange for a review. I was not required to give an opinion on this other than my own.